Great Smokys Cabin Rentals has a vacation cabin for everyone. 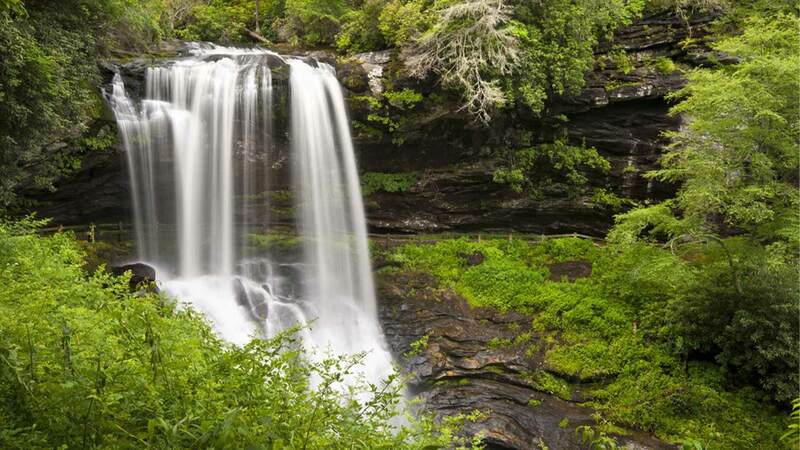 From luxury big timber log cabins and spectacular views of Fontana Lake to quaint fishing cabins on creeks such as Alarka Creek and Shepherds Creek. The best stocked river in the Southeast -- the Oconaluftee River -- is just minutes away. 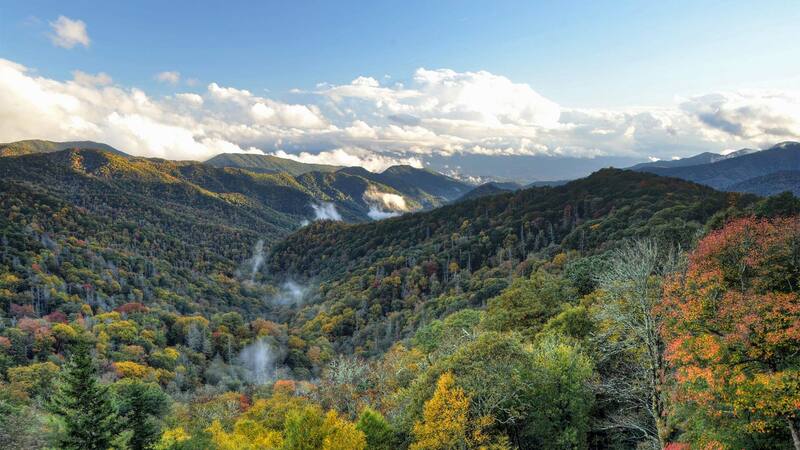 Our vacation cabin rentals are conveniently located just outside of the cool and pristine Great Smoky Mountains National Park in Western North Carolina. 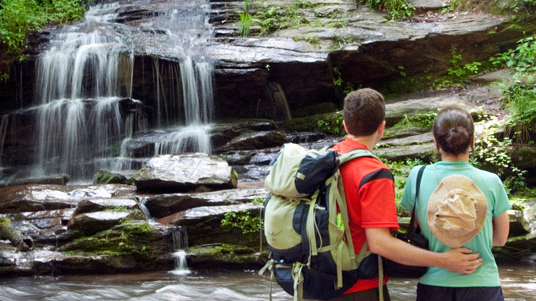 With elevations over 6,000 feet, the area offers hundreds of attractions including snow skiing at Maggie Valley, kayaking and white water rafting on the raging Nantahala River, kid friendly rafting on the Tuckasegee River, world class mountain biking at Tsali Recreation Park, hiking Deep Creek or the Appalachian Trail and boating and fishing on the 10,000 acre Fontana Lake. 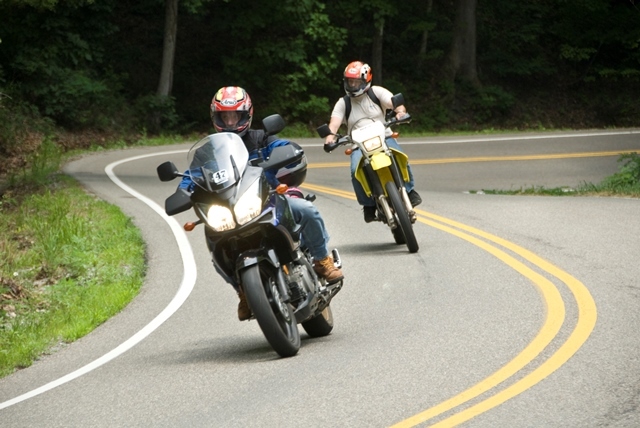 For motorcycle enthusiasts there’s the famous Tail of the Dragon or Moonshiner 28. 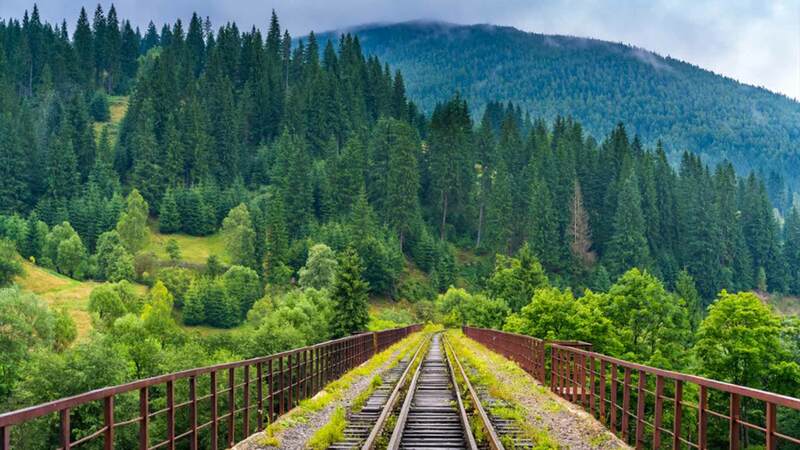 And don’t forget scenic train rides on the Great Smoky Mountains Railroad with themed rides like the Polar Express. Or, if you wish, enjoy the night life at Harrah's Cherokee Casino. 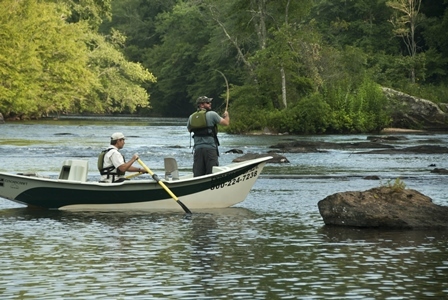 If you love to fish, Bryson City and Cherokee have of the best fly fishing around! Home of the first and only fly fishing trail in the US, there are so many ways to enjoy rivers and streams, tournaments, trout farms, and more. 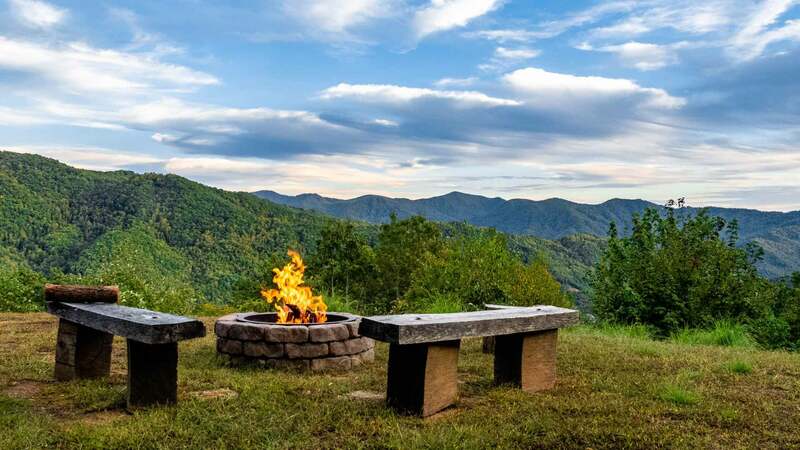 Our Smoky Mountain vacation rentals make a perfect base camp for a getaway of delicious food and unforgettable entertainment. 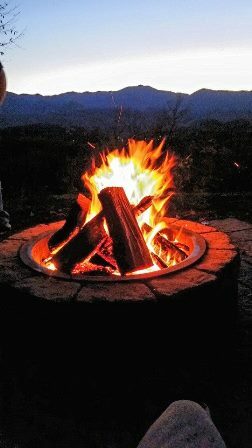 Circle around and toast marshmallows at the fire pit back dropped by starry nights and shooting stars. Vacations are best shared with loved ones, so don't forget to bring your furry family! 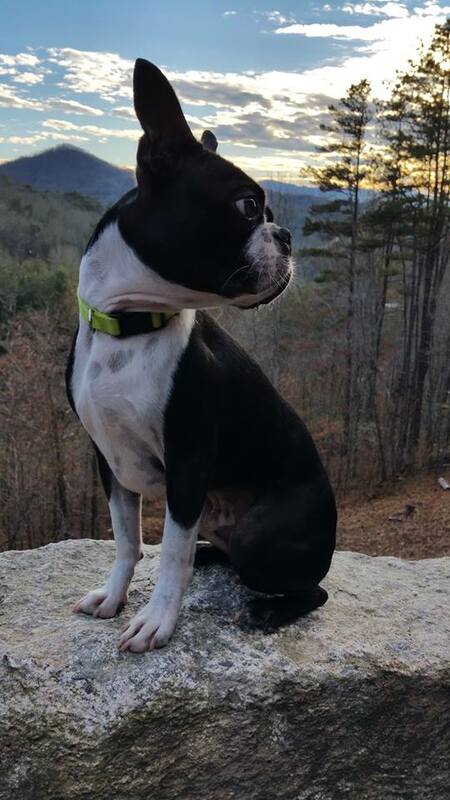 Pets are welcome at many of our cabins. Think you know Harrahs? Harrahs Cherokee isn't just video slots! With 150,000 feet of gaming, Harrahs Cherokee Casino and Event Center now has live games (blackjack, craps, roulette, baccarat), gourmet restaurants for a variety of tastes and budgets, plus amazing shows featuring beloved performers like Greg Allman, Jennifer Nettles, Tracy Morgan, Breaking Benjamin, The Moody Blues, and more! 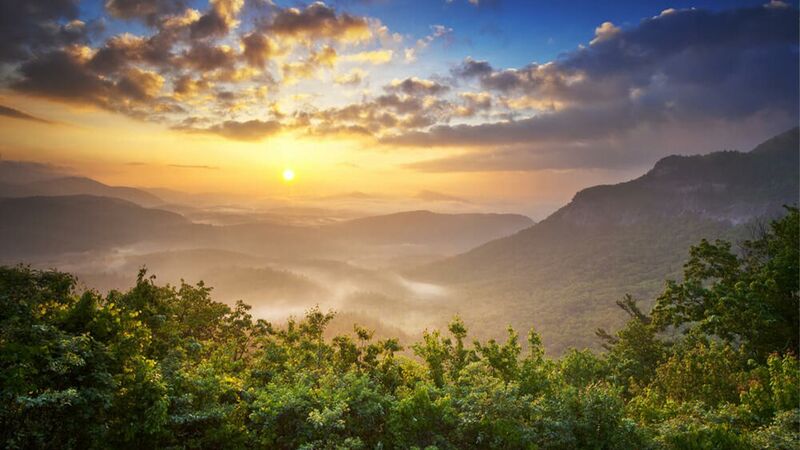 With vacation cabin rentals in Bryson City, Cherokee, Whittier, Dillsboro, Sylva, and near Lake Fontana or Western Carolina University (WCU); long range views or valley views, lake or wooded views, Great Smokys Cabin Rentals can turn your mountain vacation dream into reality. 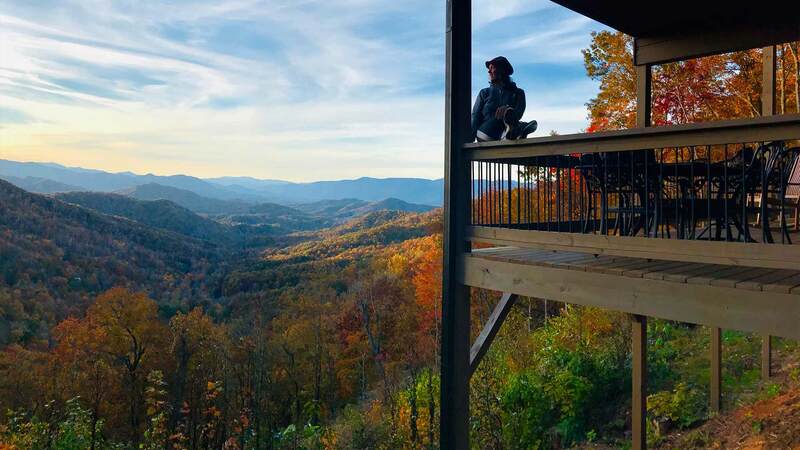 Choose one of our vacation cabin rentals in the uncrowded, unhurried, unspoiled and uncommon North Carolina side of the Great Smoky Mountains, for exciting vacations and quiet romantic getaways.